Can you find a woman who is not interested in jewelery? 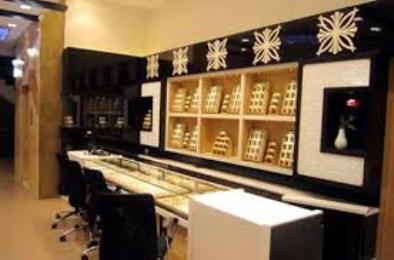 If you want to purchase some gold, silver or diamond jewellery for yourself or to gift someone, then, there are many fine jewellery shops in the town of Cuddalore where you can find the excellent and hallmark jewellery at the best price. The list of some jewellery shops in town is given below with their contact details for your convenience.